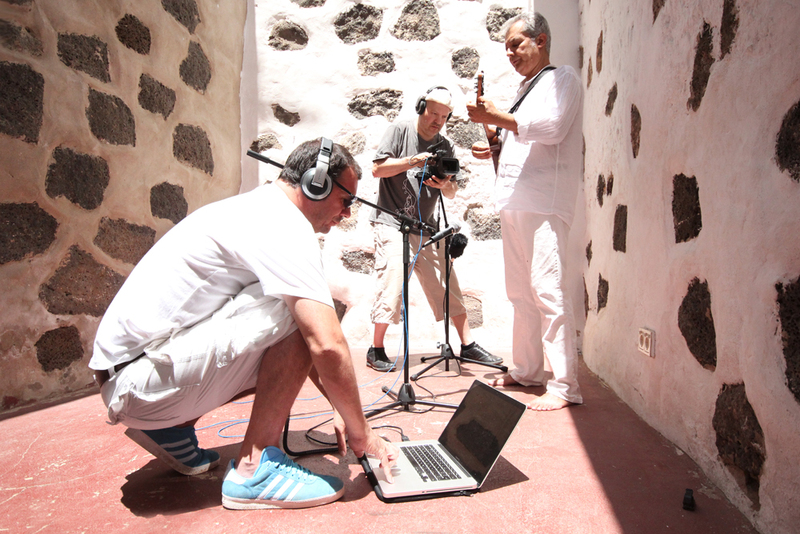 Toñin, a timplista as they’re called, runs Tocoyma music school on the island, and is very much part of the Canaries music scene. Music from the islands certainly reflect both its past and cultural heritage, and consequently has strong connections with Latin, Cuban and Caribbean music. In days of old, the timple was popular with sailors and pirates because of its size he explained (in fact, English folk musician Alistair Anderson had said a similar thing about the concertina during his recording session in Berwick). Toñin, himself a native islander born and raised in Arrecife, Lanzarote’s capital, he was taught by his grandfather to play guitar and then later his father introduced him to the timple. 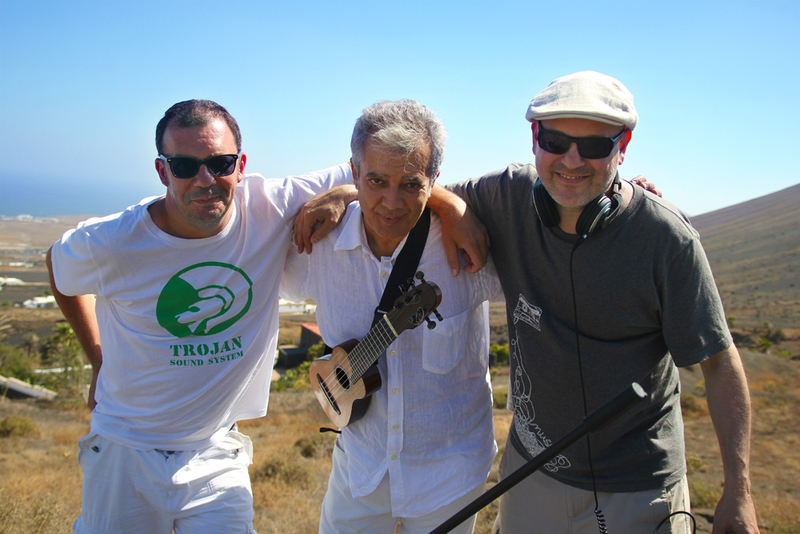 He moved to France in the late 80’s, studying classical guitar under Alberto Ponce at the Conservatoire Saint-Maur in Paris with the greats like Roland Dyens, before returning to Lanzarote in the early 1990’s and fufilling his idea of opening a music school, which he still runs today and where we filmed our first session with him. We then all headed up into the mountains that fill the landscape, to record a second session together, capturing the amazing views of the island as a backdrop. In 2004, Toñin released his first album “Arrecife”, named after his home town. A fusion of traditional and very modern styles, with influences from around the world, the album directly led to him performing at the Canary Islands Womad Festival in 2005. 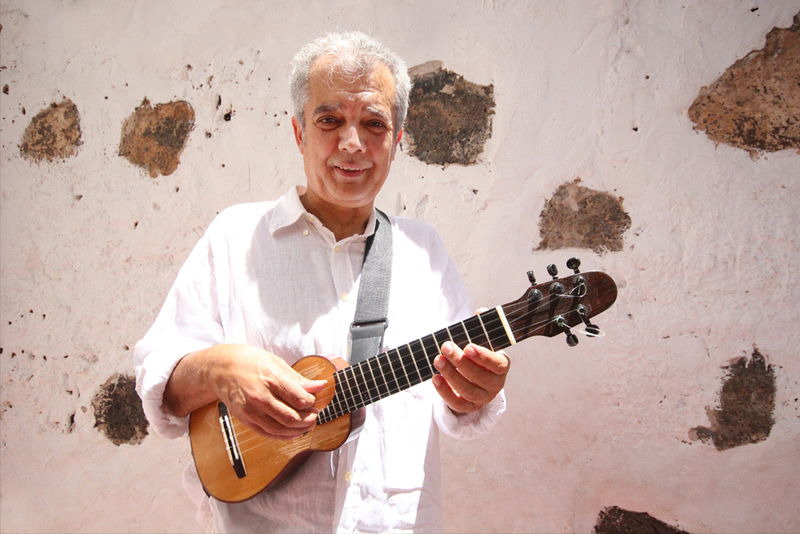 Two years later he released his second album “Sal y Arena” (Salt and Sand) and in 2011 his third, called “Lanzarote Music”, an album inspired by his native island’s landscape, history and people. And what an inspiration this place truly is… an Orchestra of Samples recording session we’ll never forget! Previous: Playing with Yaaba Funk!